At the beginning of the year I was super excited to start this blog and between then and today I’ve only had 15 entries. I have clearly cooked a great deal more than that, as evidenced on Instagram. 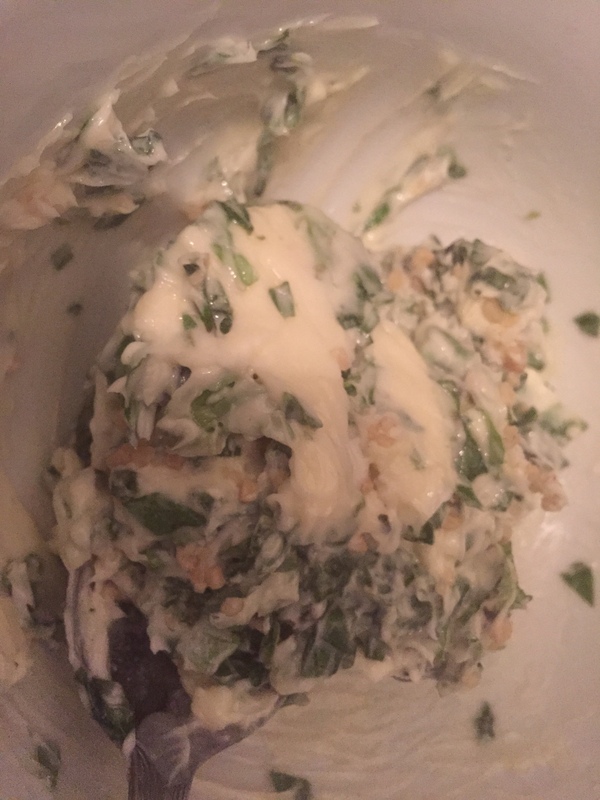 For 2015 I will attempt to post at least two recipes a month as well as try to expand to gain more attention. Maybe this can become a hobby I enjoy?!! That shouldn’t be that difficult, right? 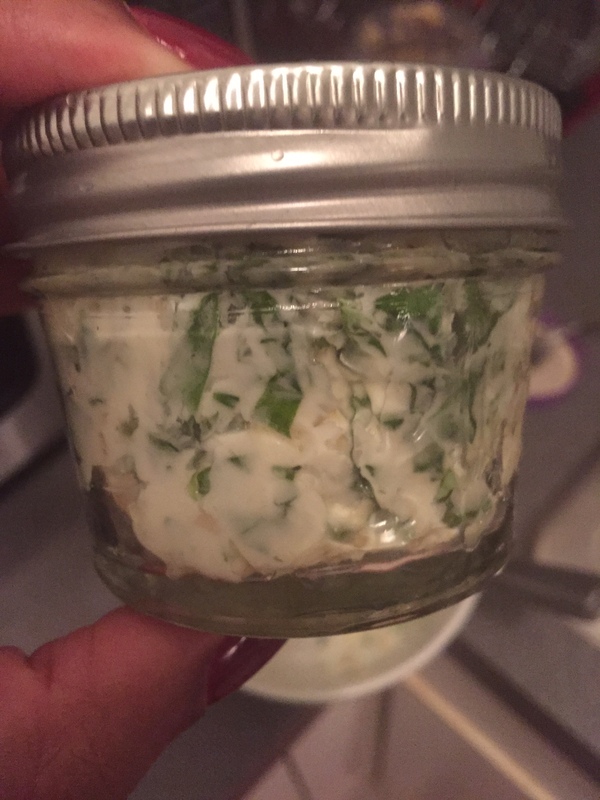 My last recipe for the year…garlic basil butter. 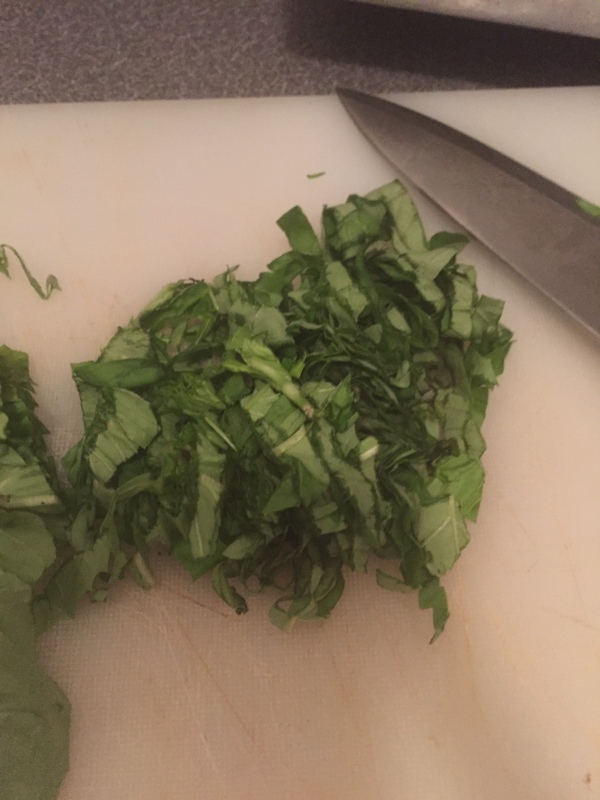 Super easy and a good way to add some flavor to recipes. 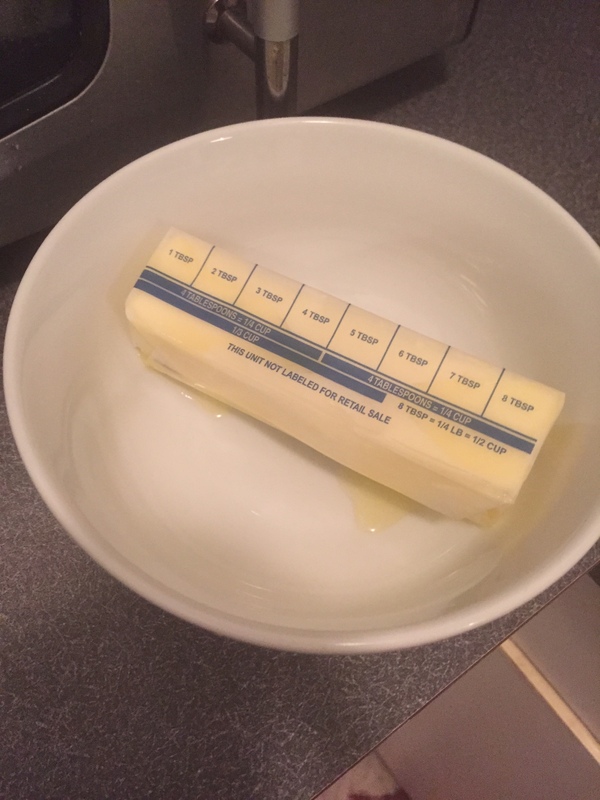 In a small bowl combine butter, garlic and basil. Continue to mix until fully mixed together and you’re done! ← Beef Wellington…the random kitchen fridge edition! Saving this a good back up next time I host a dinner party.